In a world where climate change, poverty, child labor, deforestation, pesticide overuse, nutrition and soil and water conservation are key issues, sustainable agriculture represents the main opportunity to generate change on the ground and deliver on the Sustainable Development Goals. At the Sustainable Agriculture Network, we are committed to use our global and local experience to provide the best tools for farmers and brands to transform agriculture into a positive activity for the environment and the people. The program is coordinated by SAN and implemented through our network of local partners and technicians. 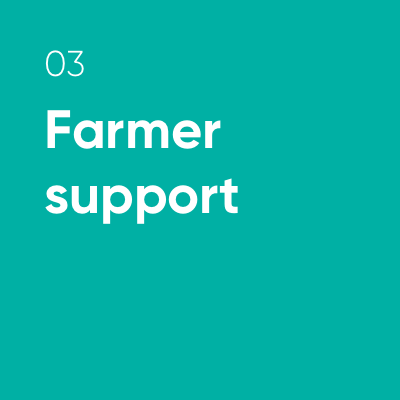 Its aim is to work with farmers and buyers through a continuous improvement approach, providing support to tackle the key challenges faced by agriculture and livestock producers worldwide, and transparency on progress and outcomes. Sustainability approaches need to be adapted to each context, as different supply chains and regions have different priorities, and also must take advantage of the technology to enhance transparency and accelerate change. That’s why Farms for the Future is underpinned by our Sustainable Agriculture Framework (SAN-SAF) and supported by our unique technological platform, the SAN Intelligence Hub (iHub). •Improving farmers’ performance on key issues. 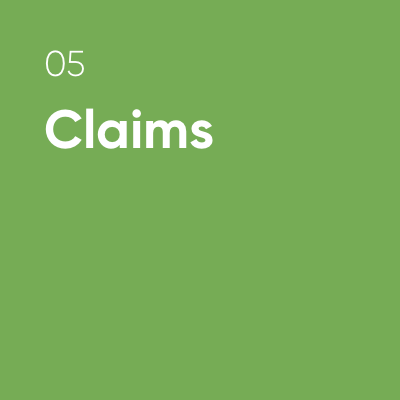 •Making reliable claims on outcomes and impacts. •Supply chain mapping and scaling up sustainability work. •Getting easily accessible and analyzable data on the sustainability performance of producers in a supply chain. Farmers and buyers, supported by SAN, define their sustainability priorities and related outcomes. An assessment of the priorities identified is conducted at the relevant level (farm, groups of farms, landscape). Based on a root cause analysis of the results of the diagnostic, customized action plans are designed, approved and implemented to support farmers improve and achieve the outcomes. A monitoring system provides transparency with regards to the progress towards the desired outcomes. Farmers and buyers can make reliable claims about the outcomes achieved.